May 1ST is celebrated all over the world as the International Labour Day. It is a day to celebrate time after eight hours of long hard work throughout the year. It is said that the labour class of New Zealand were the first people to celebrate this on 28 October 1890. On this day thousands of trade union members and supporters attended parades in the main centres and Government employees were given holiday to attend the parades. Several private businesses were also closed for at least some part of the day. The confirmation as to who first started the Labour Day is still not clear. 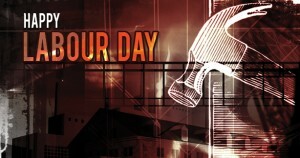 Some believe labour day originated in Canada with the 1870’s labour disputes in Toronto. a parade was marched in support of the strike against 58 hour workweek in 1872. This resulted into an arrest of 24 union leaders under anti-union laws who organized the parade. The Labour Day celebrations usually include speeches and gatherings of worker class to commemorate their hard work. Street parades to exhibit “the strength and esprit de corps of the trade and labour organizations” of the community are held, followed by a festival for the recreation and amusement of the workers and their families. Most employees go on a family picnic. The young ones usually enjoy time with friends while sharing cigars or beer. 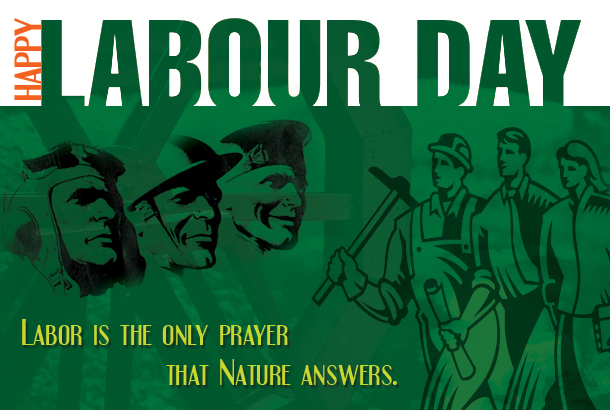 Labour Day was largely inspired by Communism which professed equality of human rights and treatment. The team JTTJ wishes everyone and especial our team mates on the occasion of Labour Day, we thank you for your dedicated efforts and loyalty towards your work. « Let the golden week bring you golden memories. Happy Golden Week!